Kit Kat brings a ton of new features for both developers and end users. It could easily be one of single biggest list of changes made to the Android OS since Gingerbread to Ice Cream Sandwich, and we want to know which feature has you most excited. The entire system has received sort of a facelift, with newly transparent on-screen buttons and navigation bar, and plenty of other features like the updated Google Experience Launcher, an updated smart dialer app, SMS/MMS integration into Hangouts, and a whole lot more. If it’s something that isn’t listed, let us know down below in the comments section. 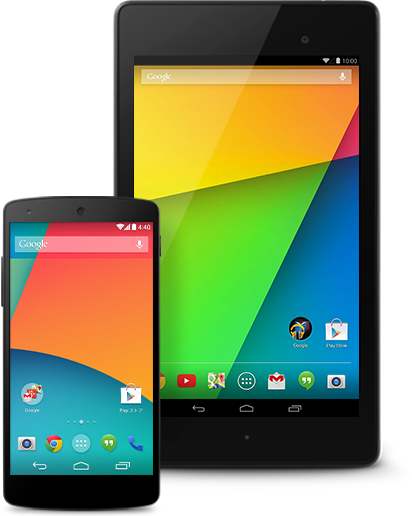 What's your favorite new feature in Android 4.4 Kit Kat?